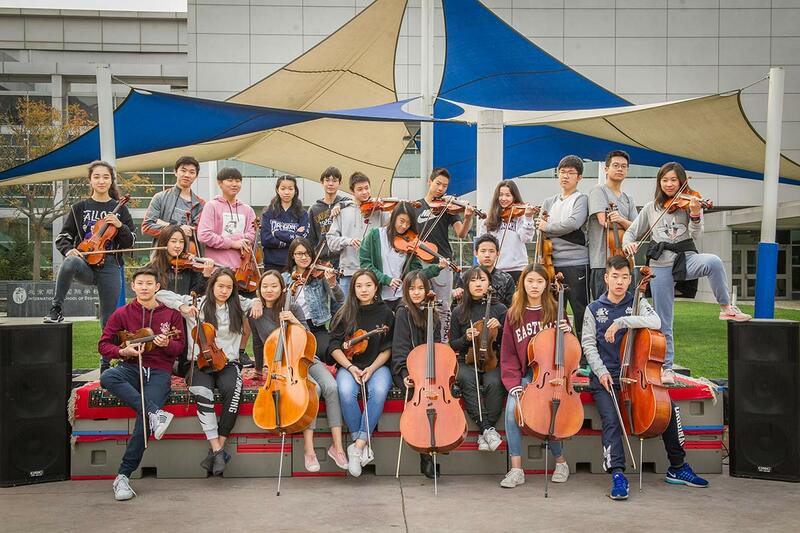 International School of Beijing (ISB) students got to work with top musicians and perform at one of China's grandest venues for classical music when the school co-hosted the APAC Orchestra Festival last week. The program for the students' finale concert at the Forbidden City Concert Hall on Saturday evening included the world premiere of Eagle Huntress by Sam Wu, an award-winning young composer whose pieces have been played by professional orchestras in the United States, United Kingdom, Australia, and Japan. Mr. Wu spent time at ISB rehearsing Eagle Huntress with his players, who also had plenty of contact with guest conductor Natalia Luis-Bassa, musical director of the Hallam Sinfonia in Sheffield, England. 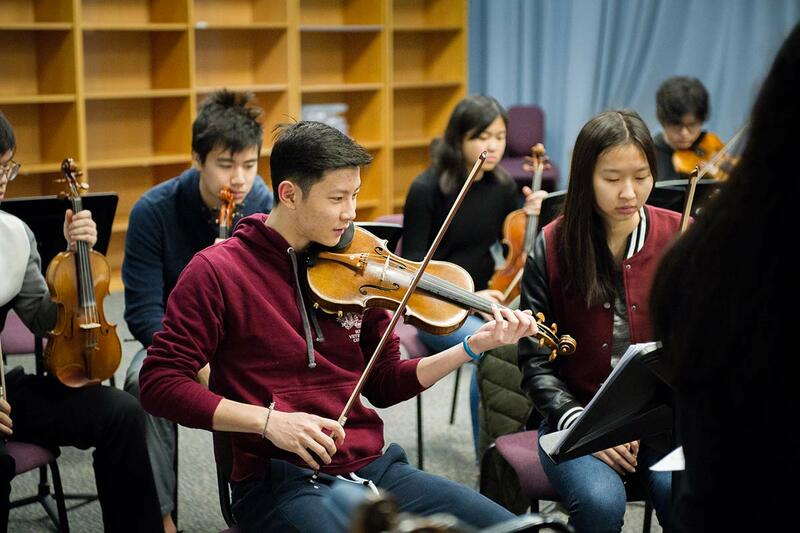 The APAC (Asia Pacific Activities Conference) Orchestra Festival is an annual event that brings together international schools from around the region in a host city. This year, 12 schools including ISB participated in Beijing. 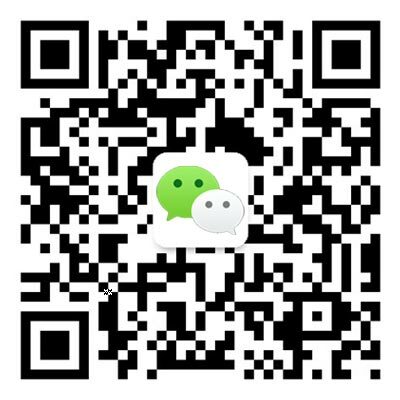 Sam Wu has very personal connections to APAC and ISB. As a violinist at a Shanghai international school, he took part in the APAC Orchestra Festival and also visited ISB for an Association for Music in International Schools (AMIS) festival in 2011. He said he leaped at the chance to come back to Beijing for the APAC festival because being involved with such events provided some of his favorite memories from high school. As a professional musician, his work has had a big focus on multiculturalism, employing instruments and influences from different parts of the world, including China. Eagle Huntress is a Mongolian-style piece of music. Mr. Wu is versed in the unusual singing styles and fiddles of Inner Mongolia, having traveled to the region in 2014 to work with a traditional ensemble there. "That was one of the most rewarding artistic experiences I've had," Mr. Wu said. "I lived with them for a week, staying in a yurt; I went horseback riding in the grasslands and of course listened to a lot of their music. We ended up doing a piece together for the Shanghai Arts Festival. "Since then, I've been one of the biggest fans of Mongolian music. It's hugely inspiring, and personal to me." Mr. Wu and Natalia Luis-Bassa were very impressed by ISB students and their musicianship, finding the experience inspirational. "Young people are like a sponge when it comes to learning, and they have an energy that provides feedback to me, an exchange from me to them. There's a dynamism that I'm very lucky to feel," said Ms. Luis-Bassa, who has also collaborated with the National Children's Orchestras of Great Britain. The two professionals were also in tune when asked what advice they would give to ISB musicians. Enjoying it is the most important thing, and the basis for achievement, they said. "Students in music should enjoy what they are doing, be patient and tolerant with themselves," advised Ms. Luis-Bassa. "We are here to learn. Don't give up if you fall. Stand up and try again. If you feel as a musician that you are struggling and don't like what you are doing, better try something else. If we as musicians enjoy playing, we will pass this energy to the audience, which is our aim. We are here to entertain people."